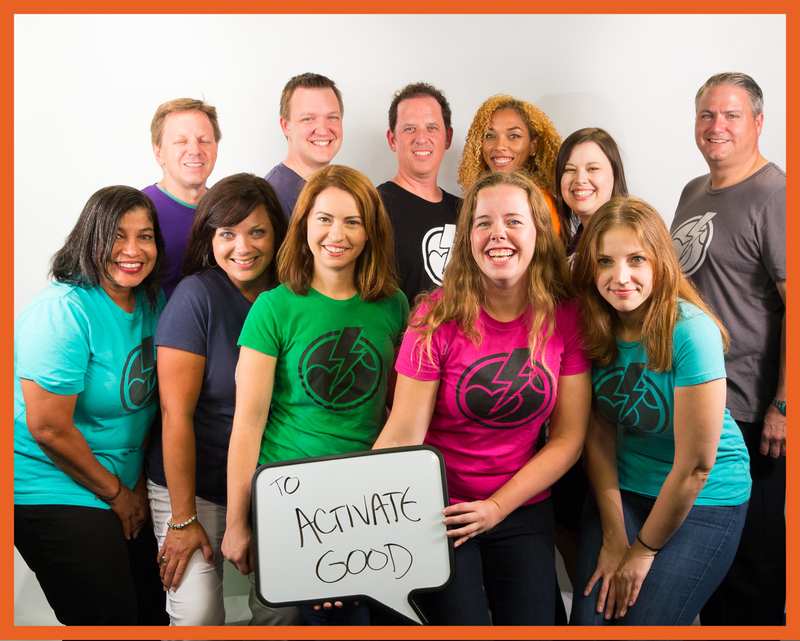 Activate Good · Become an Activator through your recurring monthly donation. 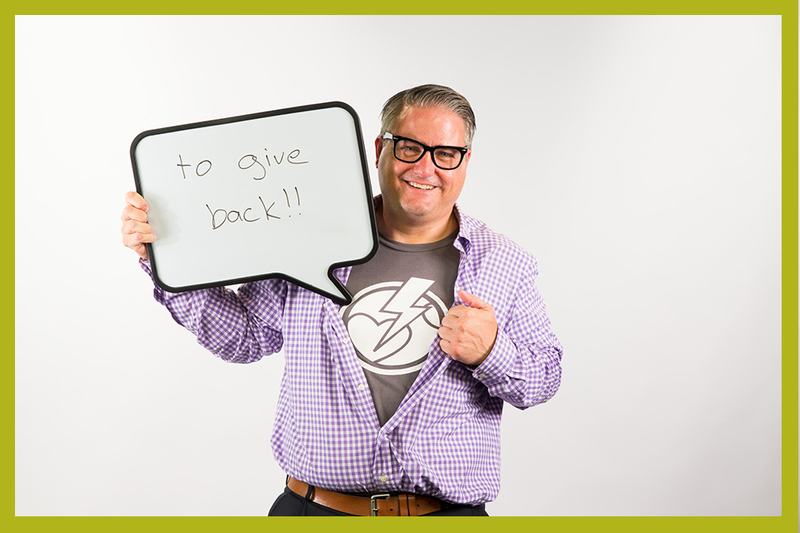 Become an Activator through your recurring monthly donation. Click to make a one-time gift instead. Need to make changes to your recurring donation? We can help with that! Please contact Courtney Hamm at courtney@activategood.org for assistance. Activate Good is a 501(c)(3) charitable organization. Accordingly, donations are tax-deductible to the fullest extent allowed by law. Our federal Tax ID is 20-3057526. Financial information about Activate Good and a copy of our license is available from the State of North Carolina's Solicitation Licensing Branch at 1-888-830-4989. The charitable solicitation license is not an endorsement by the State.